Canadians are justly proud of our public health care system. It is an accomplishment that defines us as a nation. It is an affirmation that we will take care of each other at our most vulnerable. It is a reflection of our commitment to equality and justice. However, it is not perfect, and it is not complete. Many important health services remain uncovered. For these, patients remain at the mercy of their ability to pay. One of the most glaring omissions from our public system is dental care. This is perverse, as any dentist, hygienist or health professional will confirm that oral health is essential to overall health. In fact, oral diseases are the world’s most common non-communicable diseases and affect people throughout their entire lives. Studies have linked poor oral health to serious health conditions, including cardiovascular disease, respiratory infections, diabetic complications and low birth weight. Neglected oral health can also undermine an individual’s sense of personal value and harm their long-term mental health. Although Canadians overwhelmingly agree that access to health care should be a right in this country, we have left oral health to a US-style, private patchwork system. As a result, dental care is one of the most unequal aspects of health care in Canada. And this gap imposes a particular burden on young Canadians. At a time when their wages have flatlined and their job prospects have grown increasingly insecure, young people have also seen benefits like dental insurance rapidly scaled back or eliminated by employers. According to a recent study by Abacus Data, only 53 per cent of millennials have access to dental insurance. This deficiency harms career prospects and is a matter of inter-generational inequity. 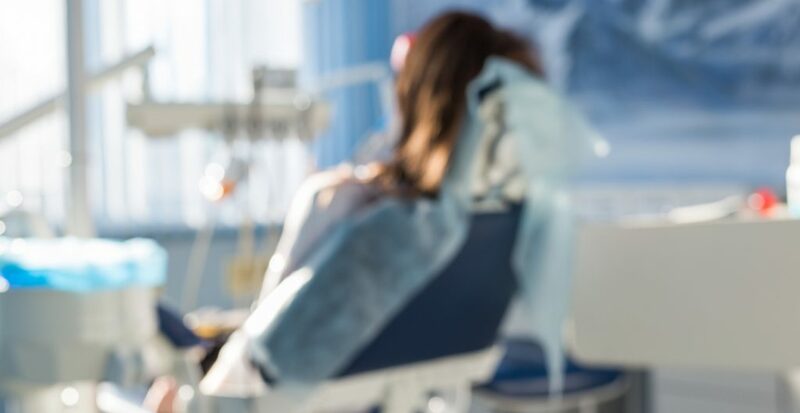 If we can agree that everyone in Canada should have equal access to health care – regardless of their age, income or job status – then we cannot justify the continued exclusion of oral health care. This is both a health and social justice issue. I believe it’s time to roll up our sleeves and begin the work necessary to make this overdue health care service a reality for all Canadians. Clearly, research will have to be done to determine how we can best implement this initiative. However, through our experience with Canada’s public medicare system, Canadians know that delivery of health services through a public, single-payer model is the most efficient and equitable way of providing care. There is every reason to believe that extending our public system to include essential dental treatment is both possible and an effective way to deliver care. Ultimately, though, universal dental care will not become a reality in this country until millions of people join together to create a groundswell of grassroots support. If you believe that every Canadian deserves access to medically necessary dental care, I urge you to raise your voice and join our campaign to ensure dental care for all Canadians.